Melissa was found at Courthouse Park at 4th and Yesler. She was stabbed to death. 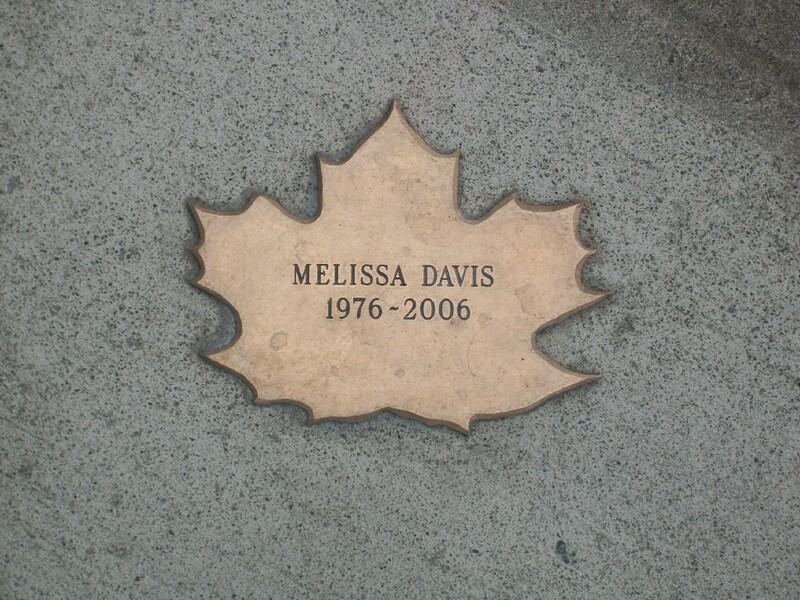 Melissa’s Leaf is installed at the Seattle Justice Center. If you have stories or memories to share about Melissa, please post in the comments.